Robert Michael Spooner was born on October 10, 1927 and passed away on November 9, 2013. 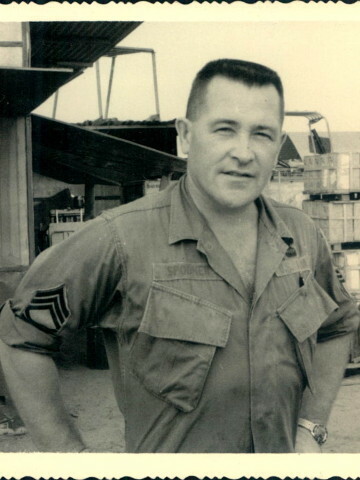 Robert was a Master Sergeant in the United States Army. His military journey began in June of 1949 in Two Harbors, Minnesota; he then went to Fort Riley in Kansas for basic training. 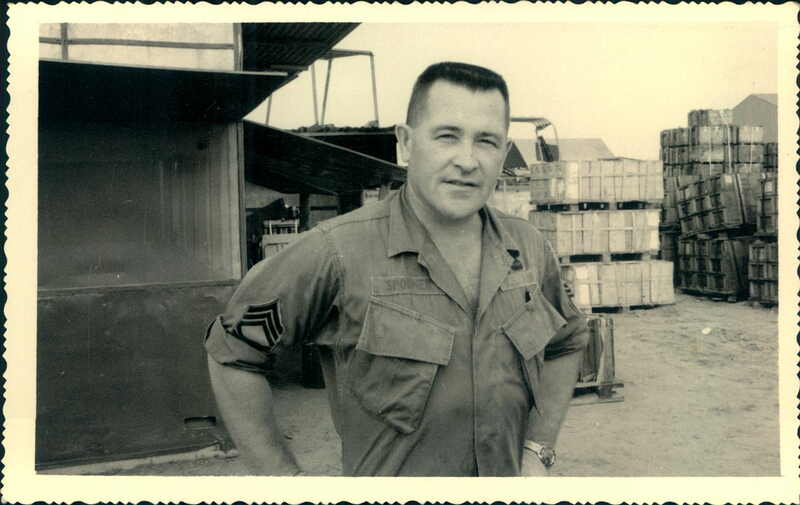 In 1950 he moved to Fort Campbell, KY. Robert proudly served in the Korean War and the Vietnam War racking up a total of 27 years in the service. After his 4 years in Germany he was stationed at Fort Bellvior, VA. Robert soon moved to France for another 4 year stint, then returning to Fort Bragg, N.C. to finish the remaining 13 years of his service. Robert was a lifetime member of the Special Forces Association at Fort Bragg, N.C., the American Legion of Oak Grove, KY., and the V.F.W. 9851 of Hendersonville, TN. He is preceded in death by his 2 sons, Michael W. and Robert Andrew Spooner, and grandson, Brandon W. Green. He is survived by his loving wife of 60 years, Nellie J. Spooner, daughters, Deborah J. Murray and Patricia Ann Green and husband Danial; grandchildren, Michael W. Spooner II, Robert M. Spooner II and Jessica Spooner, Aiden Spooner, Cameron Green, Christopher Murray, Brandy and Justin Hannah, and Autumn Green. A visitation will be held on Tuesday, November 12, 2013 from 4-8 pm at Hendersonville Funeral Home. A funeral ceremony will be conducted on Wednesday, November 13, 2013 at 12pm in the chapel of Hendersonville Funeral Home, with interment to follow in Forest Lawn Memorial Park.